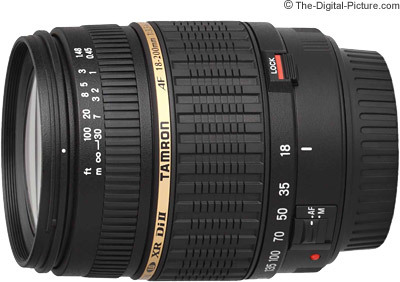 Note: The Tamron 18-200mm f/3.5-6.3 Di II Lens has been replaced by the Tamron 18-200mm f/3.5-6.3 Di II VC Lens. A full Tamron 18-200mm f/3.5-6.3 Di II Lens review is not likely, but please enjoy the standardized results and other information. The above images were shot from a stationary camera with each lens set to the maximum focal length. They are listed from left to right in the order they were taken. 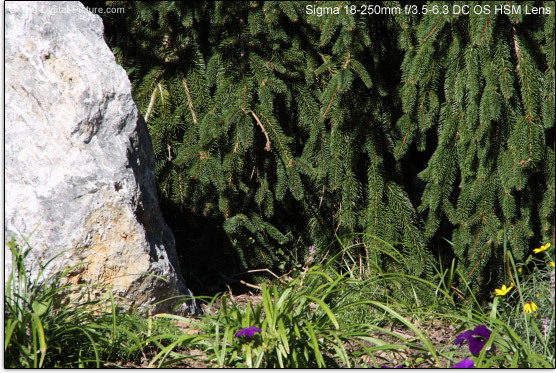 Interesting is that the Sigma 18-250 frames a lower view of the scene. The difference between 200mm and 250/270mm is noticeable, but not dramatic when looking at the overall range covered by these lenses.